This is my sweet sweet friend Jessica after 3 wraps!!! FAQ: Do the results last? The Ultimate Body Applicator helps tighten, tone, and firm in a manner that produces lasting results. 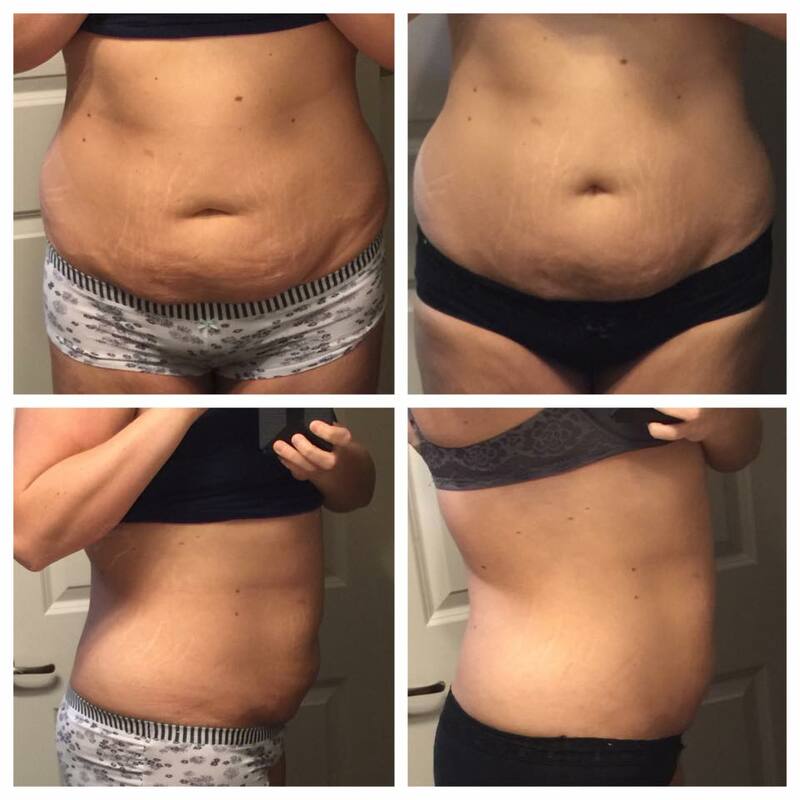 As is true with any weight loss or body contouring product, you can reverse the results you see from the Ultimate Body Applicator with poor eating habits or lack of exercise. Stressed Out? Anxiety? Try this! Let’s be clear: I am NOT one of those people to air super specific dirty laundry on Facebook. However, to paint the proper picture, you need to know some details…. Since I was younger there have been issues with anxiety, social context perception, and memory. As life has gotten crazier and obligations have piled on, love and faith haven’t been cutting it in terms of countering panic attacks, insomnia, and the overall feeling of inadequacy. Having kids has iced all of this with a thick layer of mother’s guilt, too! Been feeling a little steam-rolled by life, ya know? But there is some GOOD NEWS I was NOT expecting. We were to the point of panic attacks being so frequent and intense that we were talking about finding a good psychiatrist. In the meantime, I was looking around Kirsten Turner’s website. 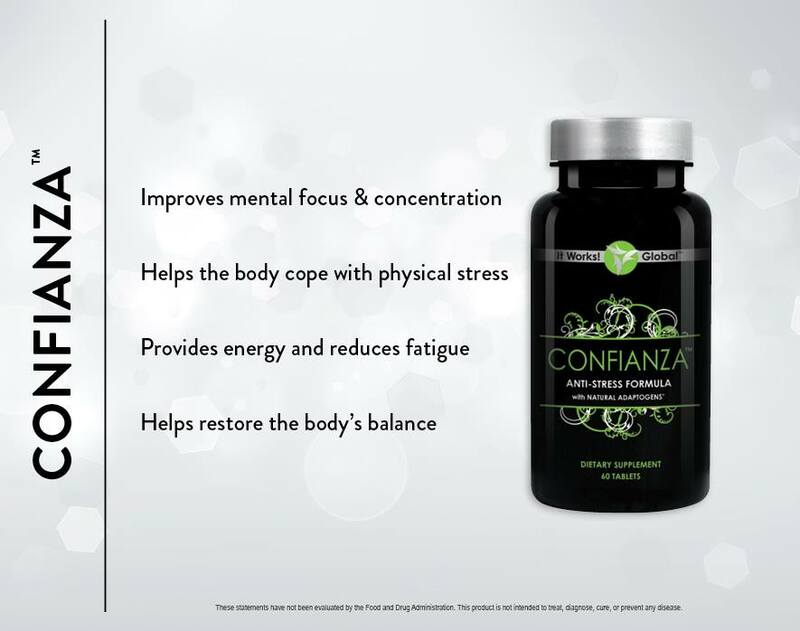 Read all about Confianza and decided to give it a shot. I firmly believe in the notion of love-at-first-sight and you’ll-know-it-when-you-see-it… This supplement looks like it’s going to be a big part of getting my state of health in order. This is my close friend Christie Q. and her journey to a healthier woman!”Oh I guess I should tell you what all I’ve done. 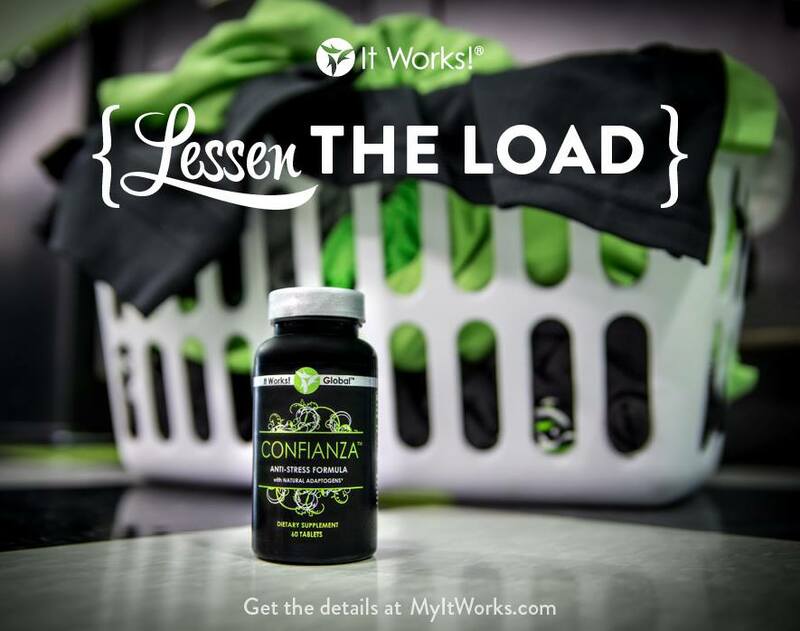 I started using Greens and Fat Fighters in fall of 2013, in the midst of divorcing. I have PCOS and it’s very difficult to lose weight. Greens and Fat Fighters changed everything for me! Over the last year I have lost 64 pound by eating right and using the right supplements for my body. I haven’t wrapped as much because I wanted to hit milestones first, but Monday night I felt like my skin could use a little tightening and toning. I couldn’t be more pleased with the results so far. I’ll be wrapping again in another day! Excited to see how the full treatment of 4 does. 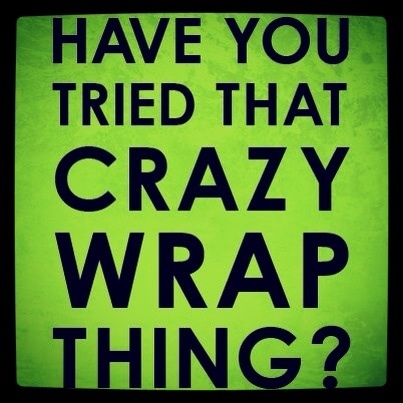 ” – Christie Q.
I heard about that “crazy wrap thing” back in February through a friend of a friend of a friend. 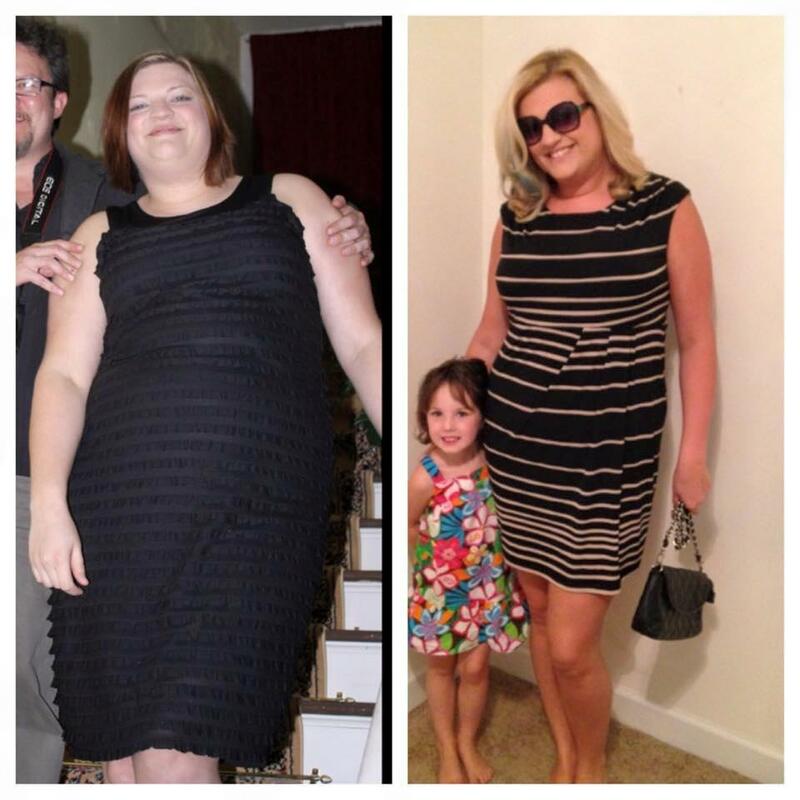 Michelle had shared her personal results on Facebook and I was shocked! For the past decade I have been a hot mess, literally, overweight and living in the southeast. We have moved around a lot with the military, gave birth via c-section to two large boys ( 9 and 10 pounders), and adopted our daughter. Life is crazy and busy, did I mention we also homeschool? As women, marvelous multi-taskers, we get caught up in the business of life and sometimes neglect ourselves. It is a wonderful thing to serve others; your family, your kids, co-workers, and neighbors. But how can we serve them when we are running on empty? Thinking of myself as God’s temple is extremely humbling. Physically, I had been neglecting His temple for years. I started asking myself questions like ” How much more could I serve if I wasn’t constantly catching every little cold? What does the Bible say about gluttony and laziness? ( yeah, that’s convicting!) Jesus died so that I may have life to the fullest…am I living life to the fullest?” After the realization that God cares about my food choices and lack of exercise, I had to make a change. My journey to health is slow and steady and with Jesus by my side. So far, I have lost 63 pounds. I do my best to make healthy food choices, run 1-2x a week, and wrap 1-2x a week. Discouragement creeps in from time to time, when it does I remind myself how far God has brought me. Then I lace up my running shoes, pop in my headphones, and head outside for a run. Spiritual and physical health….we must not nourish one and neglect the other. I am always looking for those willing to run this race with me? Michelle on Crazy Wrap Thing! Look to God. Radiate sunshine.